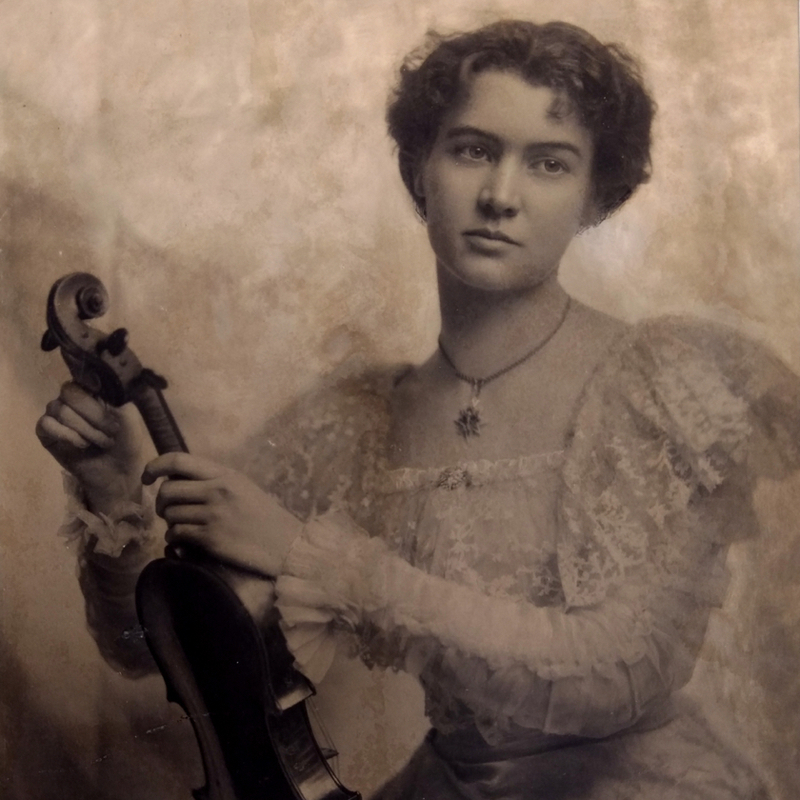 Joseph Alfred Lamy did his early apprenticeship in Mirecourt with Claude Charles Nicolas Husson, where the Vuillaume-Voirin school was probably the dominant influence. After an ...Read More eight-year period in Château-Thierry, where Lamy formed a friendship with Joseph Voirin, he moved to Paris in 1876 to work for Voirin's older brother François Nicolas and became his assistant. After F.N. 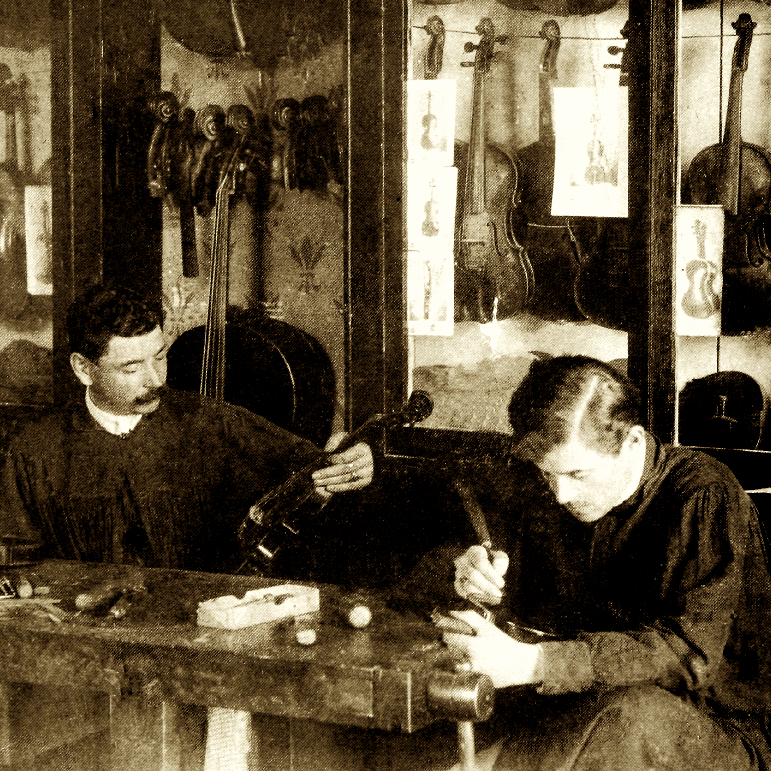 Voirin's death in 1885 Lamy opened his own shop, and in his early years there he relied heavily on a Vuillaume model that bears strong similarities in execution to Voirin's work. Lamy's work soon made a strong impression, and Eugène Sartory is known to have observed and absorbed the salient features of his style and workmanship. 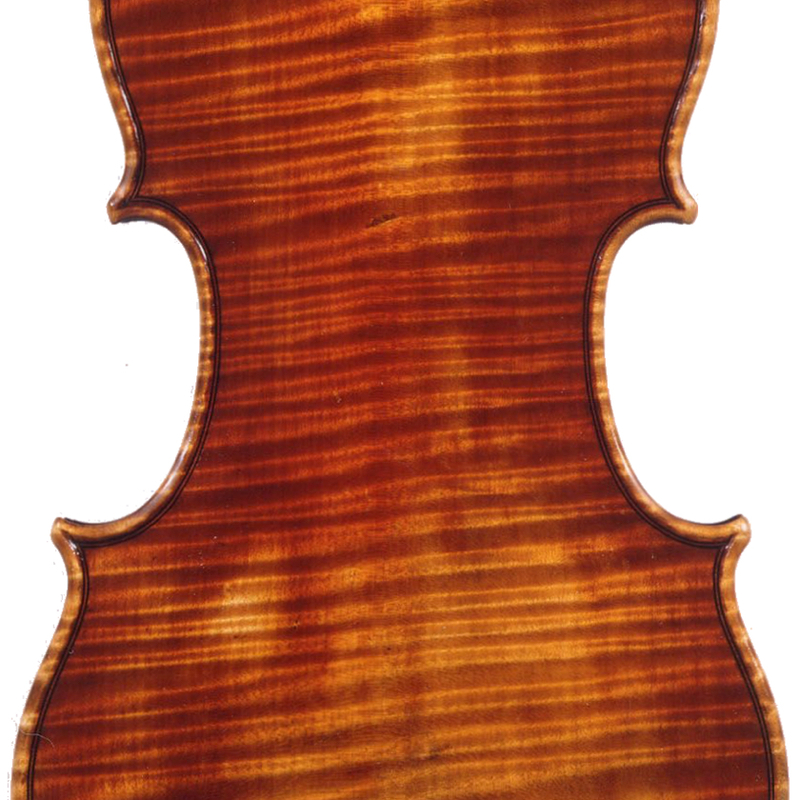 - The auction record for this maker is $54,000 in May 2010, for a violin bow. - 335 auction price results.